Welcome Home!! 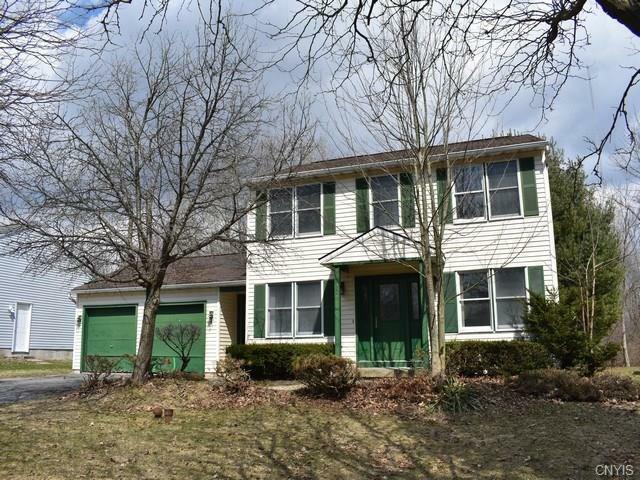 This Baldwinsville school district Colonial has tons of potential! Large master bedroom with walk in closet, 1st floor laundry, basement could easily be converted for additional living space, spacious lot with no one behind. Priced to sell!! Call today for your private showing! Directions To Property: Ny-31 W Toward Baldwinsville To Right On Ny-631 N To Left On Smokey Hollow Road To Left On Athena. 35 Athena Will Be On Your Left.